Boe Simmons’ Peppy San Badger is a 2008 Bay Gelding with Peppy San Badger and Doc Quixote on his papers. “Bruce” is consigned as Lot number 89 in the Sugar Bars Legacy Sale, September 17, in Sheridan, Wyoming. He’s cutting bred, and he has a big ol’ motor, is fast and SUPER snappy. We think he would be good as a team roping, ranch rodeo, or working cow horse, but he hasn’t had anything done on him there. 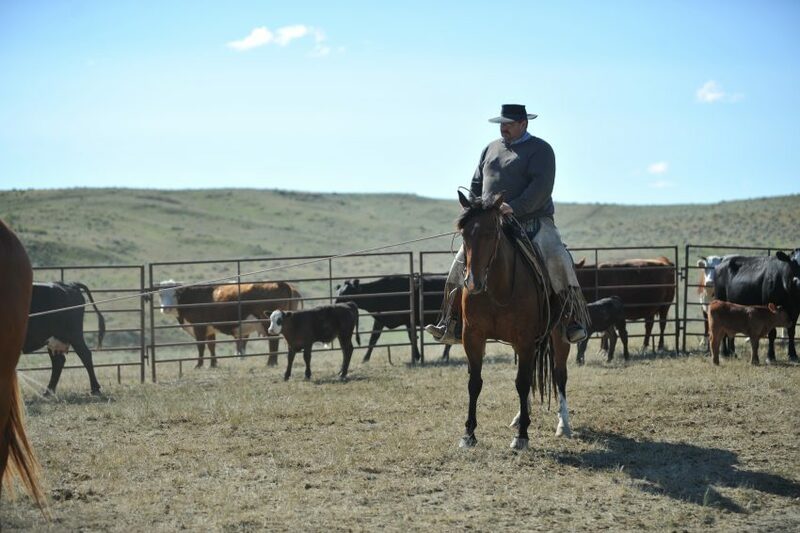 He drags calves really well and stands quiet and keeps you where you need to be. 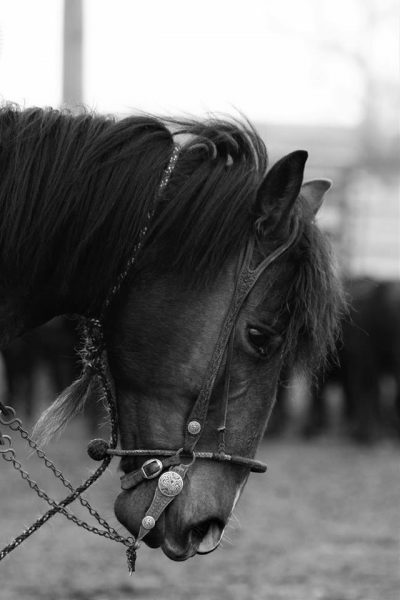 To view Bruce and the other horses in the Sugar Bars Legacy Catalog, click here. He rides straight up in the bridle or in any sort of shank bit too. He’s good on the ground to be around. He’s never been lame, and he has a good back and good amount of withers that holds saddles in place really nice. 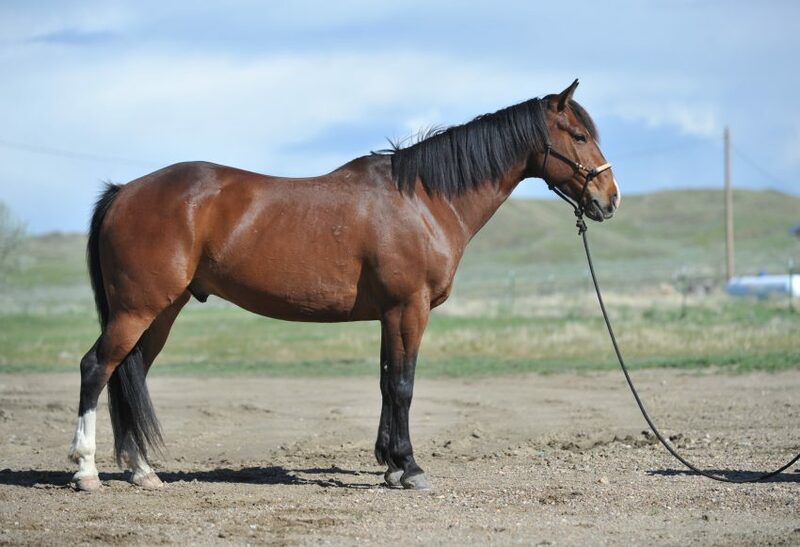 Bruce is a cool, super catty, cutting bred gelding with a big motor that can really take you places! 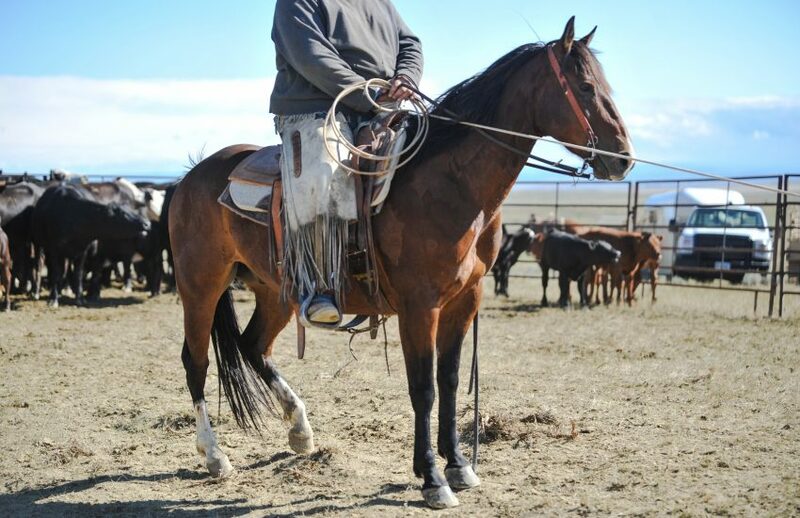 He’s easy to load, easy to shoe, stands to mount, a blast to ride, and used to putting in a full days’ work doing anything a ranch horse is asked to do. For more information, please call 307-663-7610.